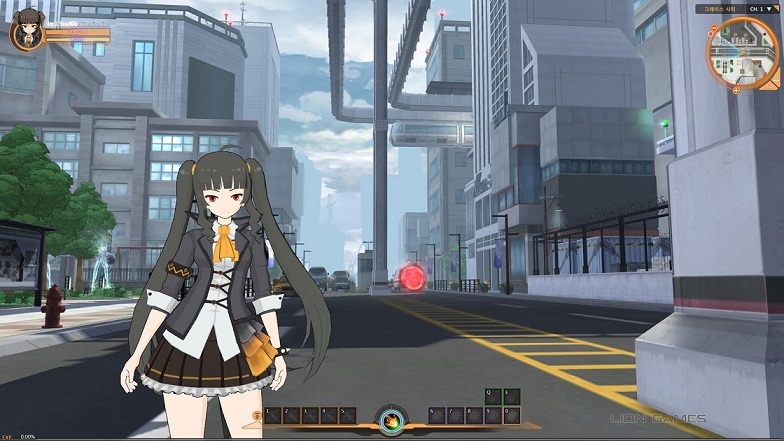 2014 should be the Soul Worker Online year and developer Lion Games is showing that exactly by revealing a new batch of images and promising a new trailer during this week – the first and only Soul Worker trailer was released so long ago that it's safe to say it doesn't reflect the current state of the game anymore. 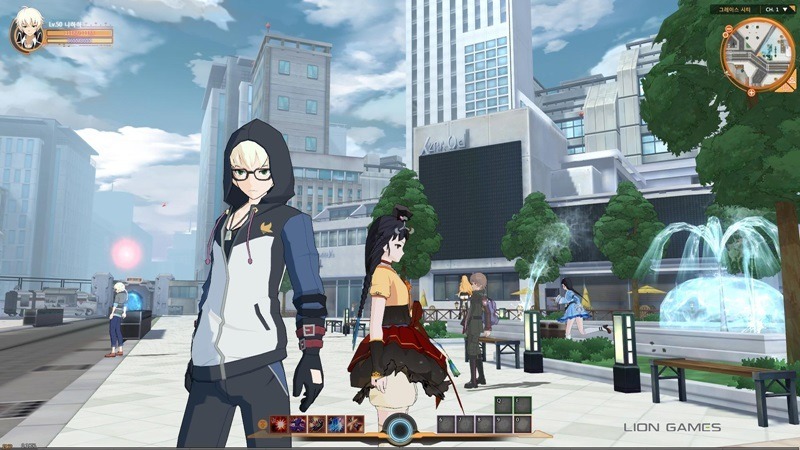 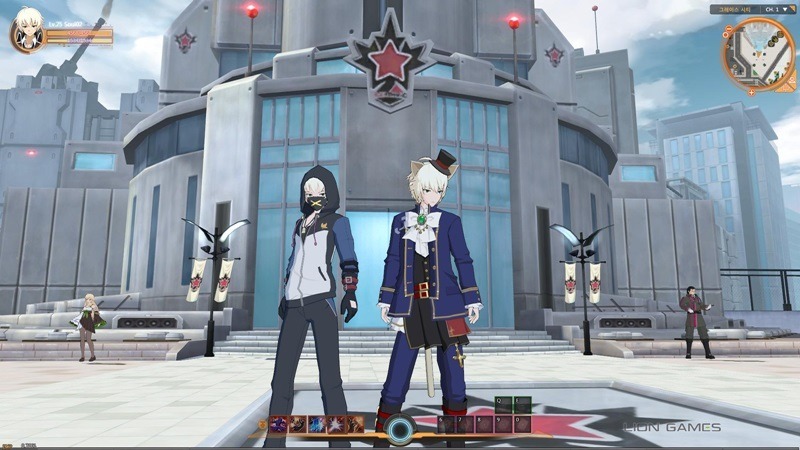 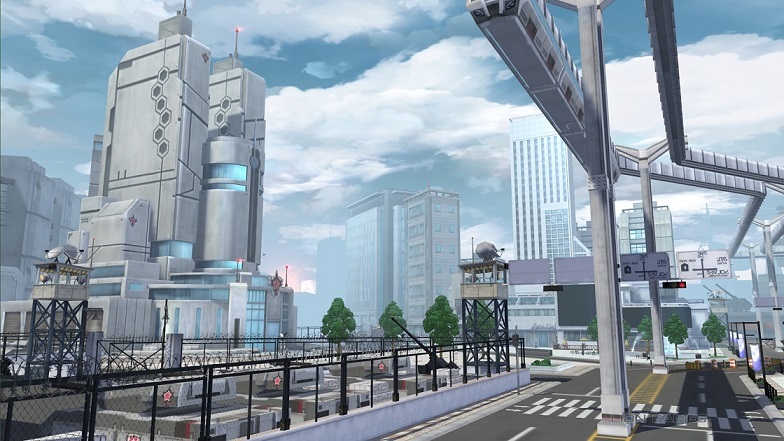 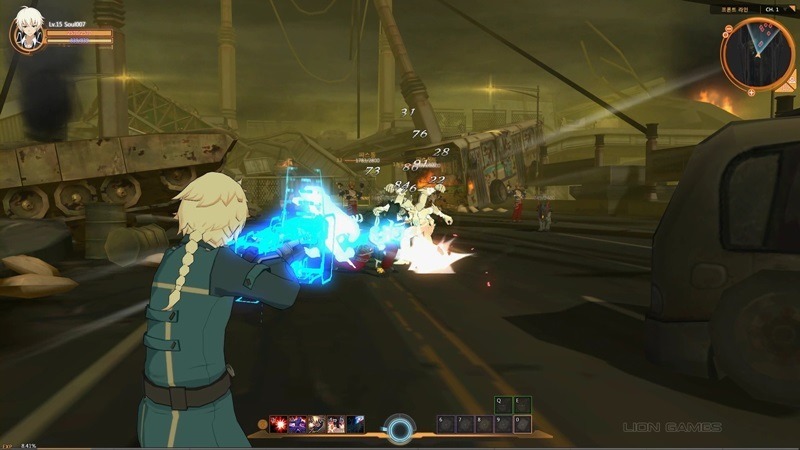 The new screens show a very clean and stylish anime look that Persona fans will surely enjoy, as well as those who are looking forward to the fighting MMO Closers Online. 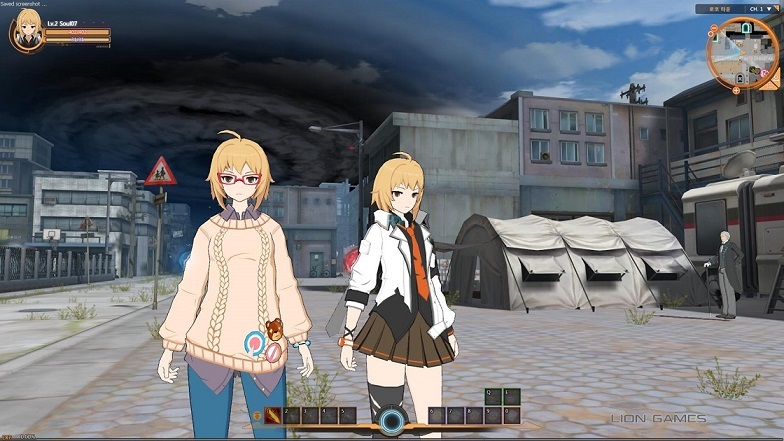 Although this is an MMORPG with a deep action system, it also includes hints of collectible card game and hopefully the customization options are deep enough to create very distinct characters – it looks like it judging by the scrrens. 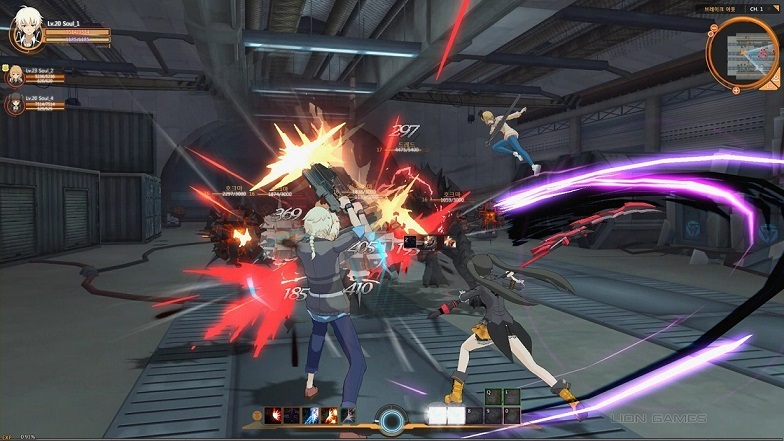 Right now we're anxiously expecting the new Soul Worker trailer to see how development is progressing.